for $199,900 with 3 bedrooms and 2 full baths. 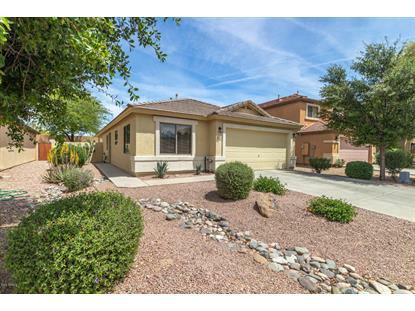 This 1,254 square foot home was built in 2004 on a lot size of 5769.00 Sqft. Beautiful and impeccable turn key home. Fully furnished open floor plan. Enjoy entertaining in your spacious eat-in kitchen with plentiful granite counter tops, maple cabinets, refrigerator, and smooth top stove with built in microwave. Great room with vaulted ceilings and lots of natural lighting. Huge master bedroom with updated walk-in shower. Exterior of home was recently painted. 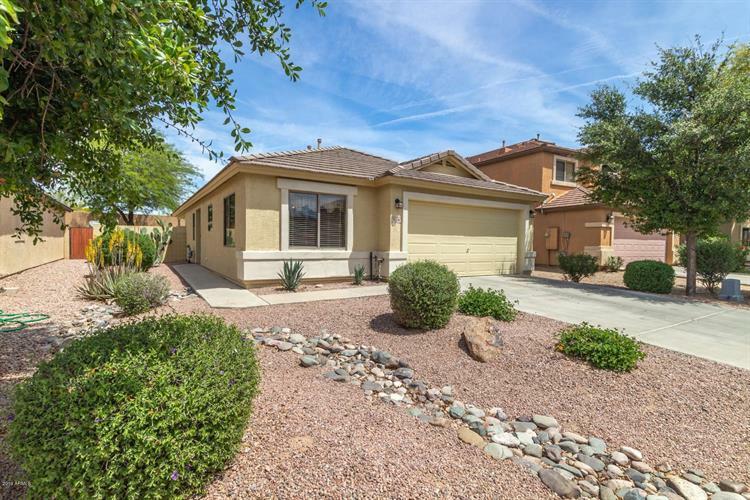 Beautifully landscaped backyard with extended covered patio! Perfect for evening BBQ's. Inside laundry room with washer and dryer included. Huge extended 21 ft garage. Close proximity to attractions such as Schnepf farms, Queen Creek Market Place shopping center, Restaurants and Olive Mill. Walkable distance to Circle Cross Ranch Elementary and community parks. Don't miss out on owning!